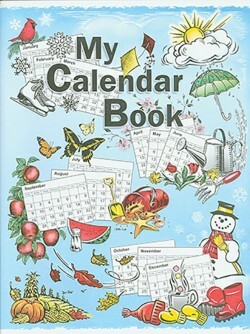 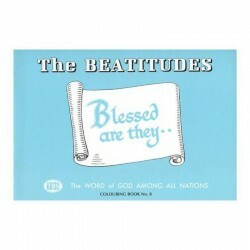 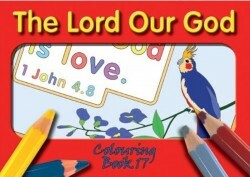 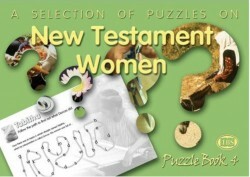 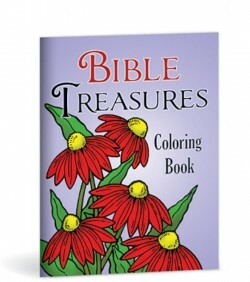 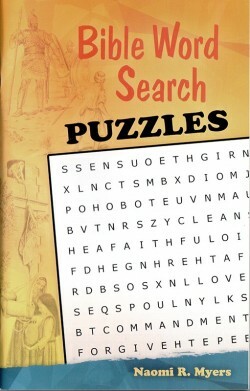 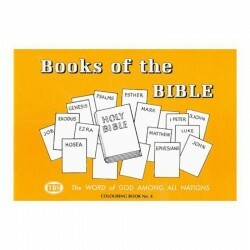 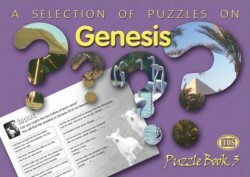 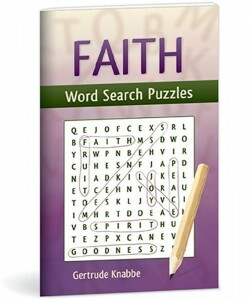 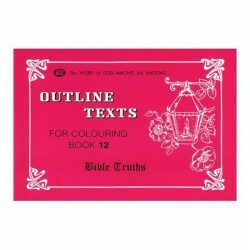 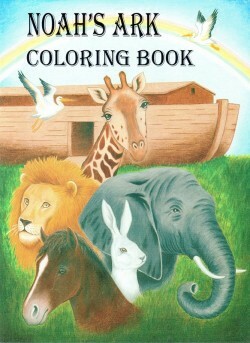 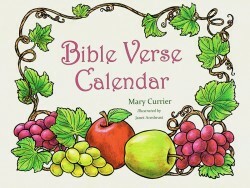 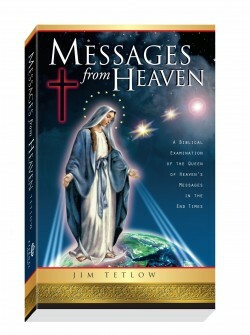 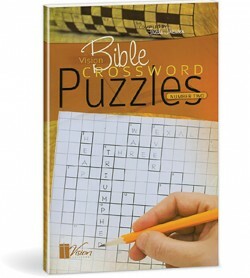 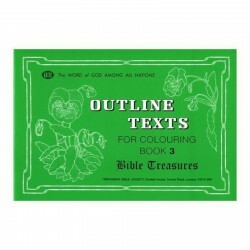 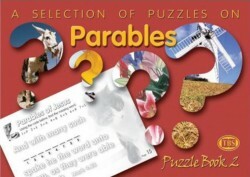 This puzzle book contains a wide assortment of word puzzles on inspirational Biblical themes. 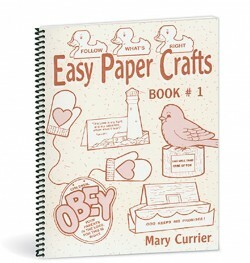 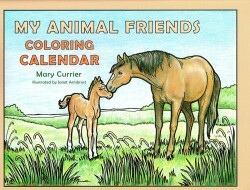 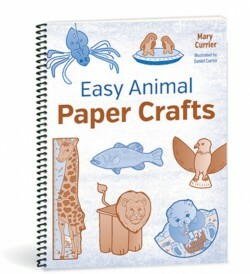 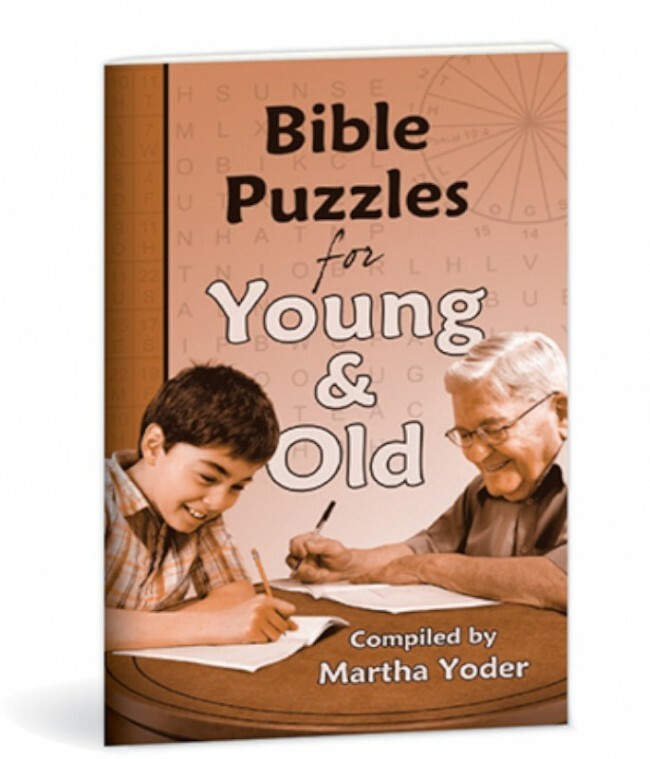 Word searching, letter unscrambling, and crossword fill-ins are some of the types of puzzles included in this enjoyable collection from Partners story papers. 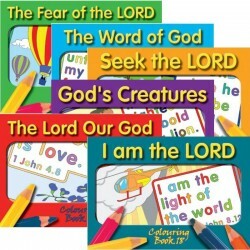 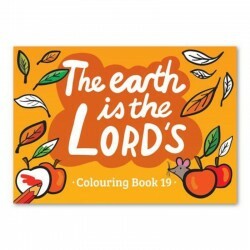 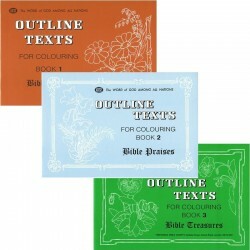 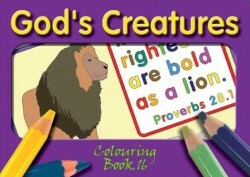 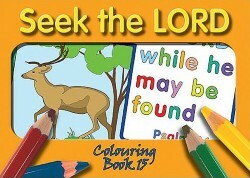 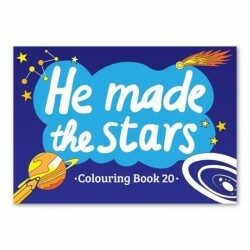 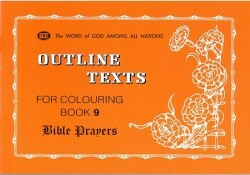 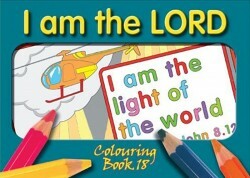 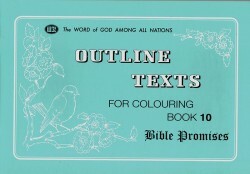 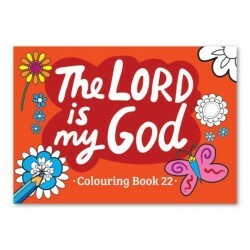 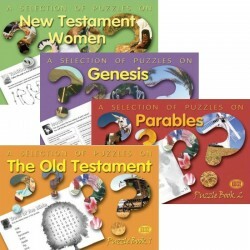 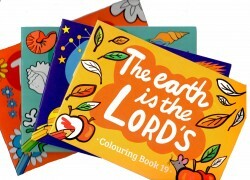 Bible Puzzles for Young and Old contains sixty-four puzzles, ready for solving by willing minds of any age level.